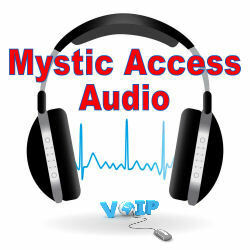 Learn about the accessibility, functions and rich feature set of this popular VOIP phone service with this comprehensive audio overview by Mystic Access. This audio tutorial provides a thorough introduction to the Viatalk.com VOIP service. Kim explores the overall layout, home page and control panel of the website, with a heavy concentration on screen reader accessibility. 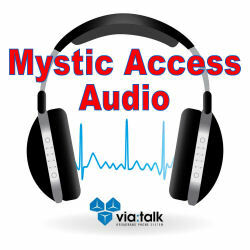 The tutorial is a downloadable MP3, and is slightly over 45 minutes in duration.